The Earl Haig Old School Community Festival Needs Jars! We’re in the home stretch! The Earl Haig Old School Community Festival is on May 30 — that’s next week — and we need your help! By popular demand, we are bringing back the JARS! The only catch? We NEED jars filled with cool things and LOTS of them. Starting next week, please bring in to school your jars filled with NEW things. filled with magic tricks, crafts, outdoor activities – you get the idea. 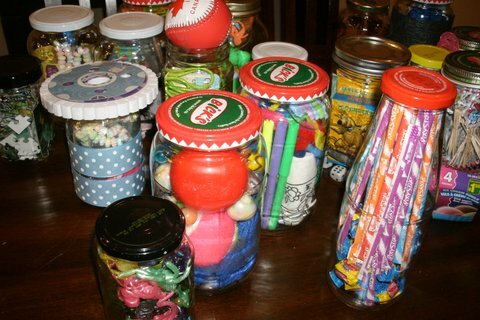 Get creative and start planning YOUR jar! Jars can be dropped off in the office. A filled jar can be yours (or your kid’s) for only $2 at our Old School Community Festival — buy a ticket, get a jar. It’s that easy!